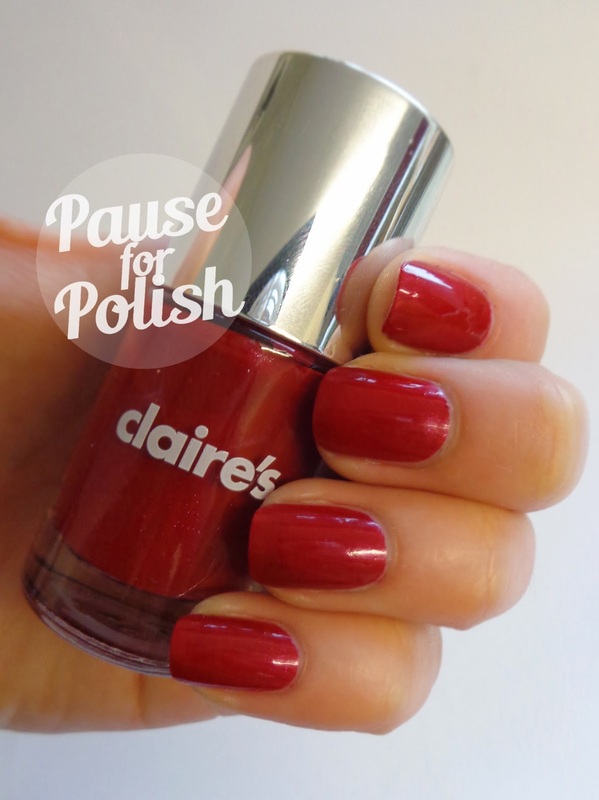 So here is the second part of the £1 markdown polish swatches. I've developed a new found respect for all the amazing swatchers out there, I don't know how you have the patience! 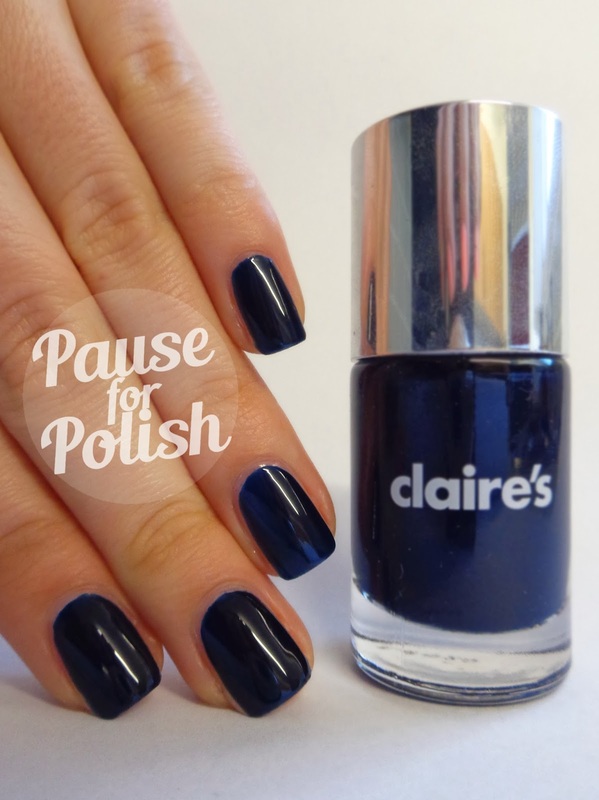 There are six more colours in this post, plus a bottle of cuticle oil. There are four plain colours and two glitter polishes. Less talk, more photos! First up is Grey Day, which is a plain grey polish. Although it isn't the most exciting of the bunch, it's so nice to finally own a grey that doesn't take a million coats to become opaque. I used two coats to achieve full coverage. I actually really like this colour, I don't find it boring at all. Mushroom is a gorgeous deep brown, which my camera unfortunately struggled to pick up. 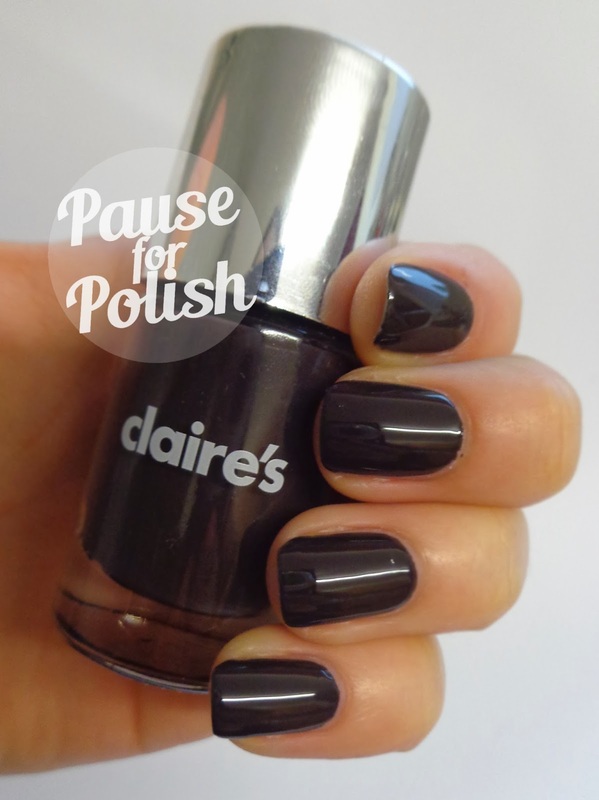 This is the only dark brown polish i own, and i'm in love with it! I used two coats for full coverage. I also popped a matte top coat on it to help provide a better colour swatch. Scarlet is my new favourite red, ever. It has a really subtle pink shimmer that once again, my camera didn't quite pick up. This was opaque in just one coat, but I applied two for maximum coverage. The formula is perfect, no lumps, bumps or streaks to be seen! Navy Pier is a basic deep navy colour. The formula seems really sheer on the brush, but maximum coverage only took two coats. I think this is the perfectly alternative to black nails, it's just a little different and fresh. It is slightly thinner than the other polishes, but a steady hand means application isn't messy at all. Sky Blue Flakes is my absolute favourite out the bunch. 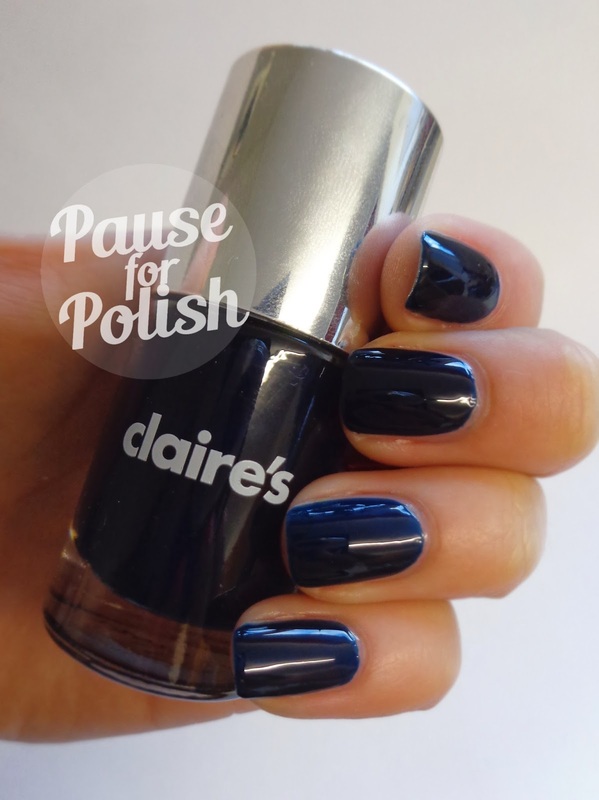 I applied this over Navy Pier as a last minute decision (I had planned on using a black polish) and it's like a match made in heaven! I'm not a huge fan of flakies because the few i own tend to be gloopy and not very full of flakes. This however, is just beautiful. Shown is just one coat, and i didn't even have to fish around for more flakes. 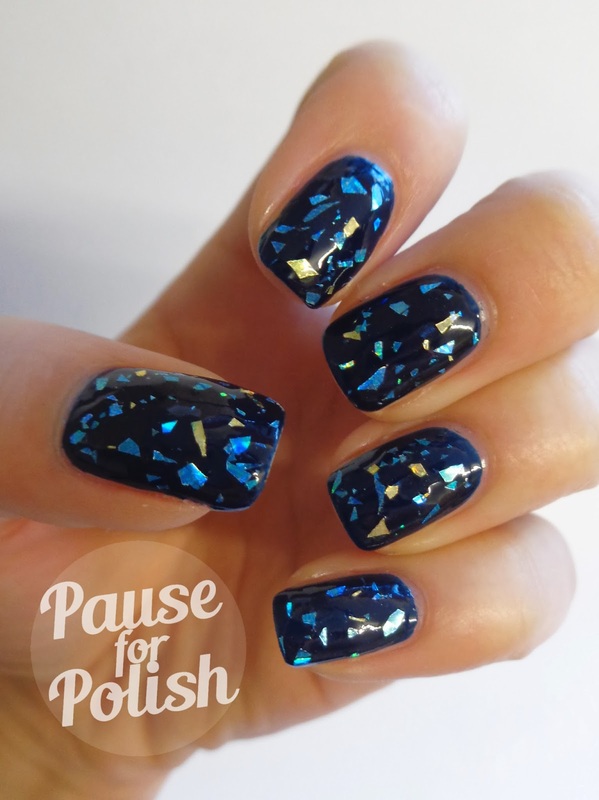 The odd gold fleck really stands out, and just makes this polish so interesting. 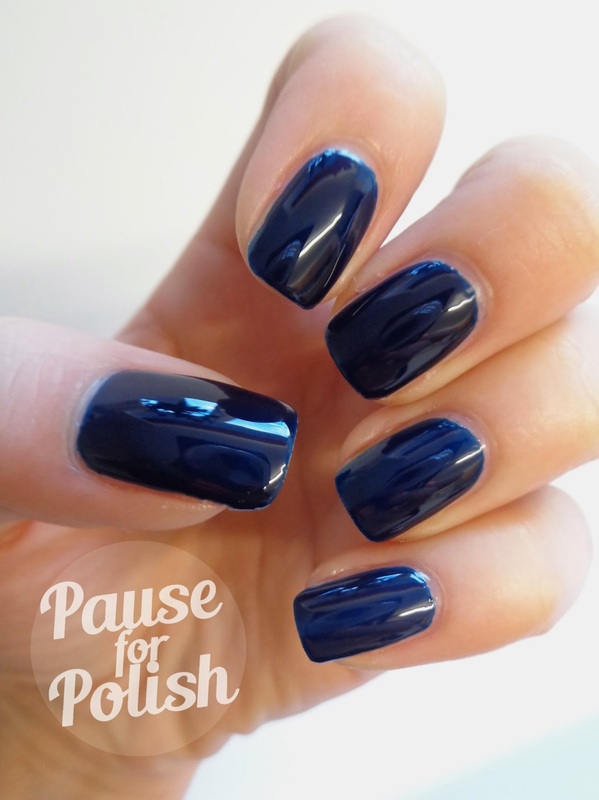 You need this polish, trust me. 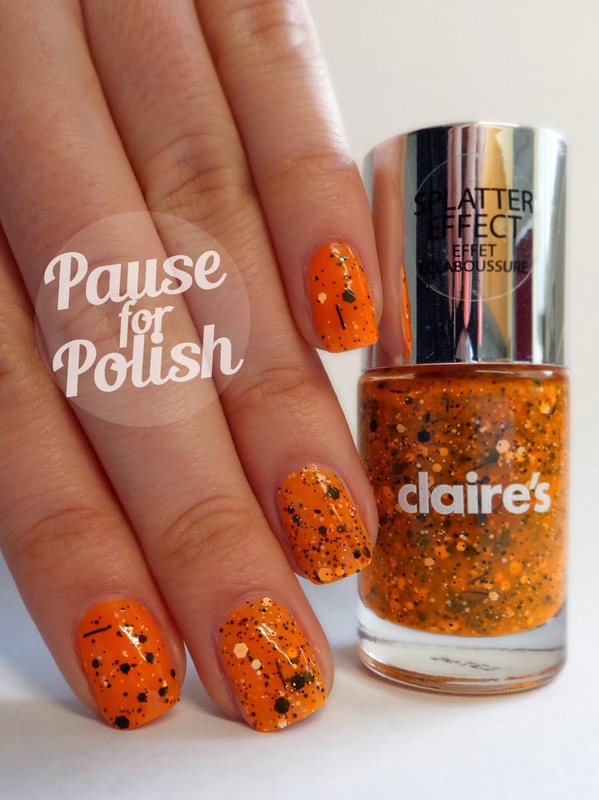 Last up we have Orange Splatter, an effect polish. 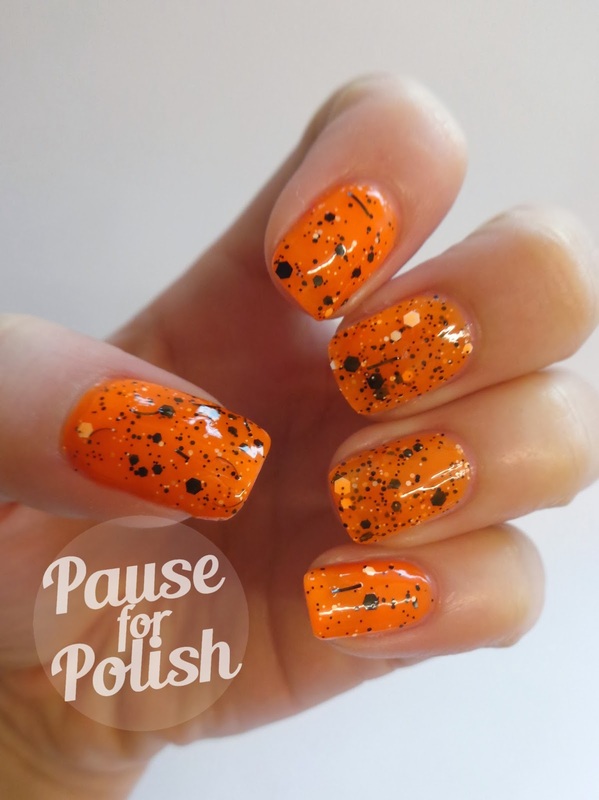 This is a sheer orange polish with black and white graffiti style glitter. On my middle and ring finger i've applied three coats. On my thumb, index and pinkie i applied a coat of neon orange first, with one coat of this over the top. 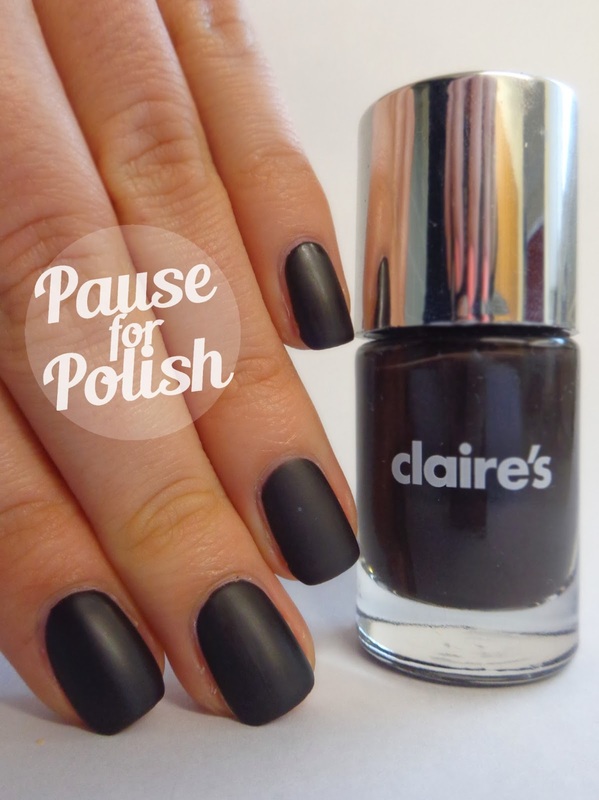 This is the perfect halloween polish, just got a little while to wait! The formula is a little thick, but it's still easy to apply. 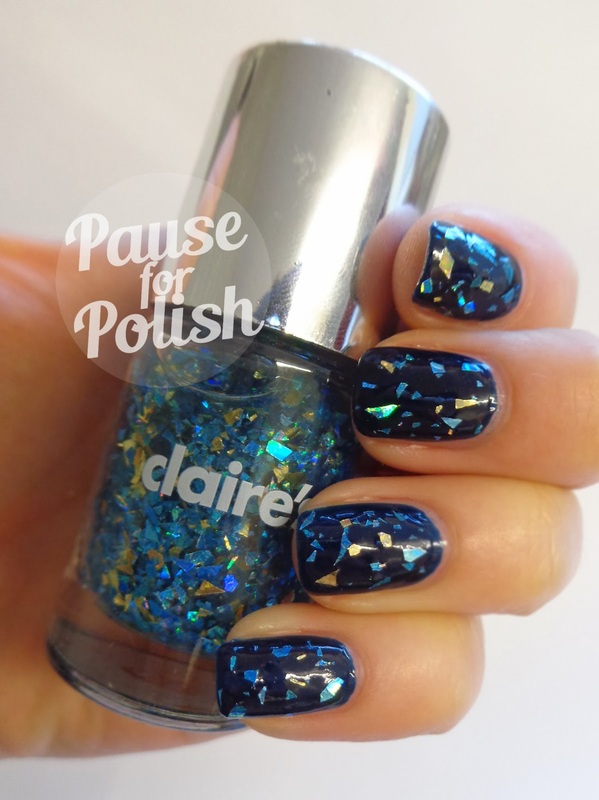 The glitter ratio is really generous, and you don't have to fish for the bar glitter or big flecks. 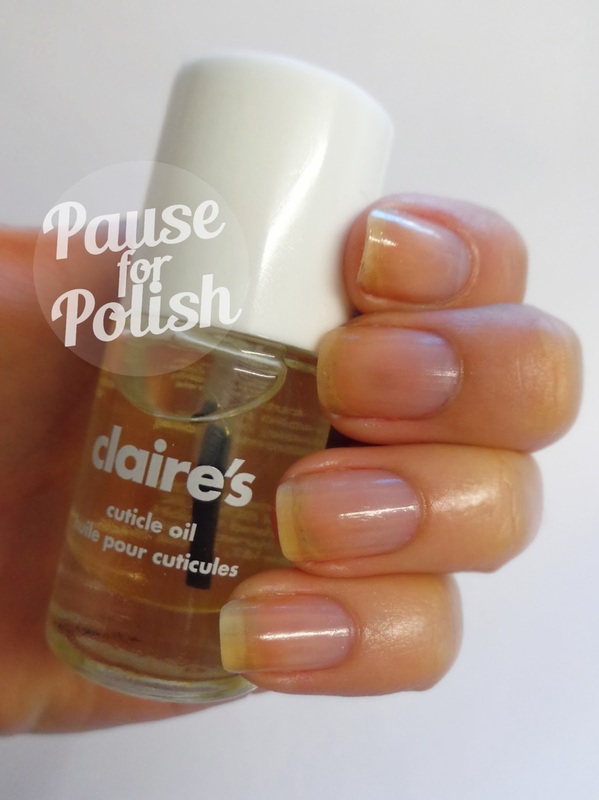 Although it's hard to show off the cuticle oil i've took a few photos of my nails after two uses. I've always had terrible cuticles, and I honestly think it's made a little difference already! I don't know much about different cuticle oils as this is the first one i've actually used. It has a lovely citrus smell that isn't over bearing, and sinks in to the skin pretty quickly. Hopefully with continued use i'll notice a bigger difference soon! So that's it for the £1 Markdowns! Despite the work that goes in to a post this big i've quite enjoyed it! Is this something you'd like to see a little bit more of? Let me know in the comments below. I'm off for some much need R&R, there's a bar of chocolate in the fridge screaming my name! 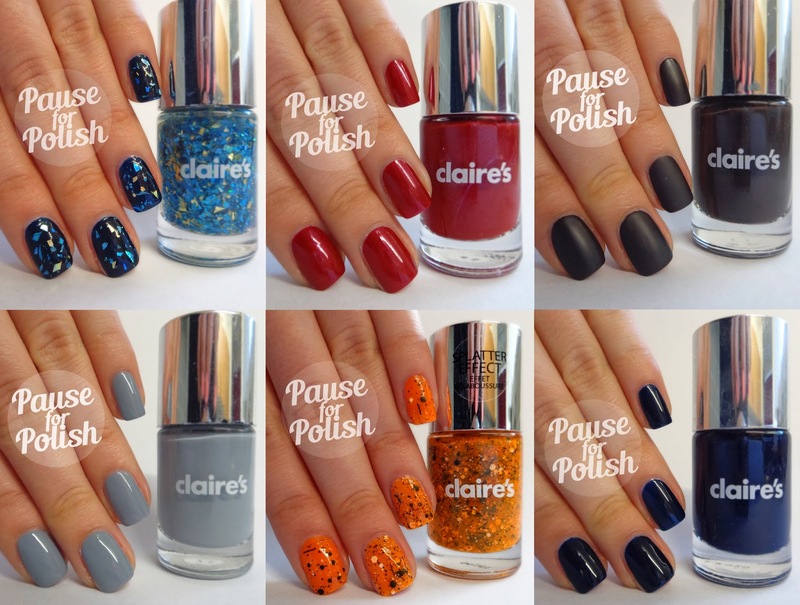 I'd love to hear which polish is your favourite, and if you've gone out to purchase any. They can be purchased online or in store, but once they're gone that's it unfortunately!